Packed with inspiration, style, and creativity, the Echo Park lives up to it's namesake, the LA neighborhood famous for artists and artistry of all kinds. Bringing style and functionality together Columbia has created a parka that's high on fashion and performs when the mercury drops and snow begins to fall. Packed with inspiration, style, and creativity, the Echo Park lives up to it&apos;s namesake, the LA neighborhood famous for artists and artistry of all kinds. Bringing style and functionality together Columbia has created a parka that&apos;s high on fashion and performs when the mercury drops and snow begins to fall. 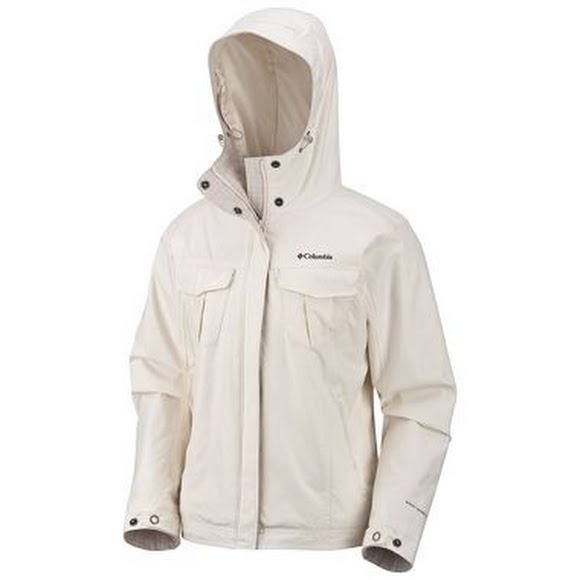 A synthetic insulation from Columbia that retains its insulating properties even when wet.